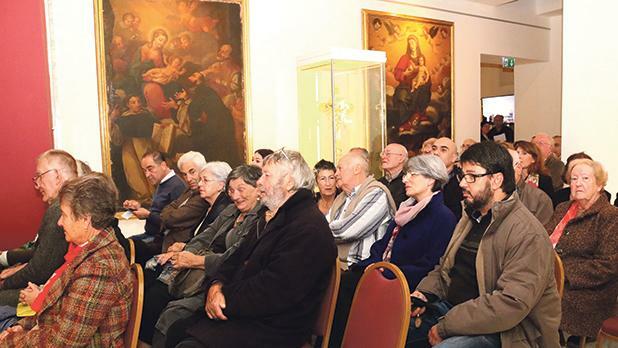 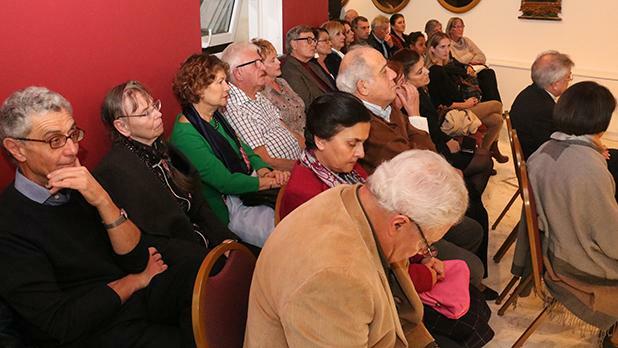 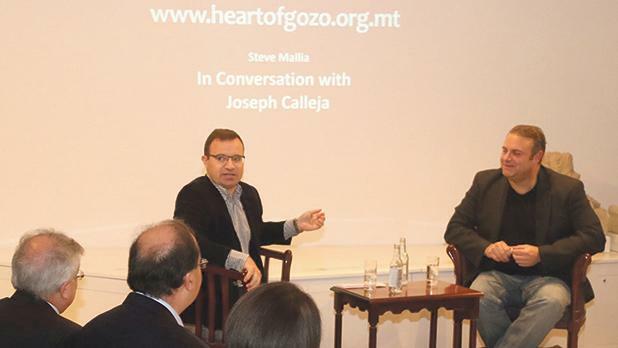 This year’s edition of the Festival Mediterranea came to an end with a conversation with tenor Joseph Calleja conducted by former editor and journalist of The Sunday Times of Malta Steve Mallia at Il-Ħaġar Museum in Victoria. 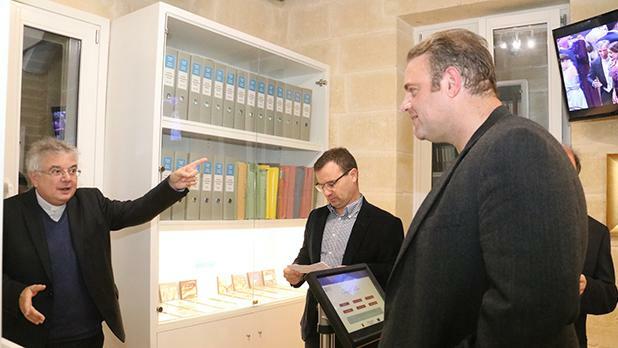 Calleja, who had his operatic debut at the Astra Theatre, reminisced about his role of Macduff in 1997. 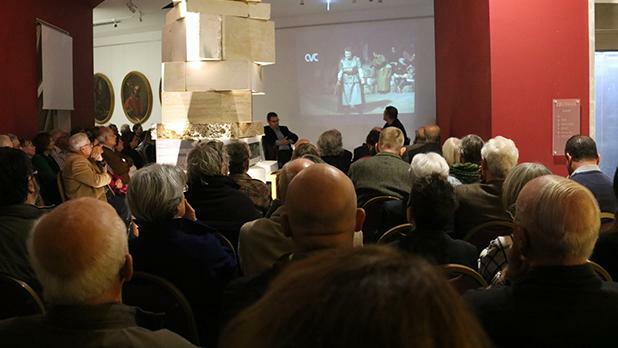 He then returned to the Astra in 2005 for La Boheme and in 2007 again playing the role of Macduff in Verdi’s Macbeth. 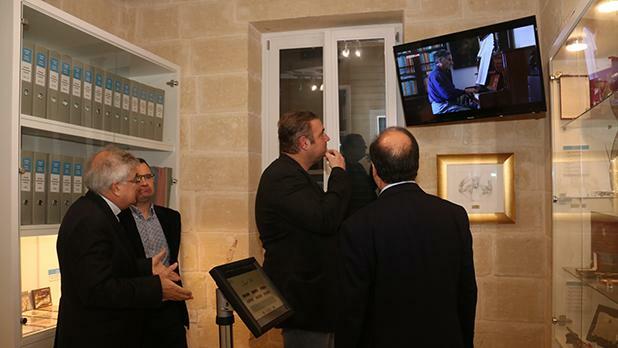 Prior to the conversation, Calleja was shown the Joseph Vella Music Archive by Fr George Frendo. 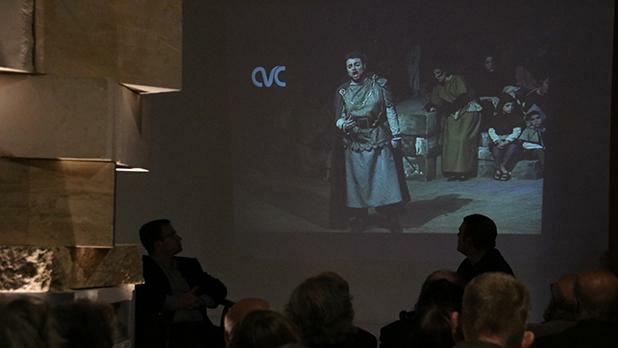 It was Mro Vella who had selected Calleja to take part in Macbeth. 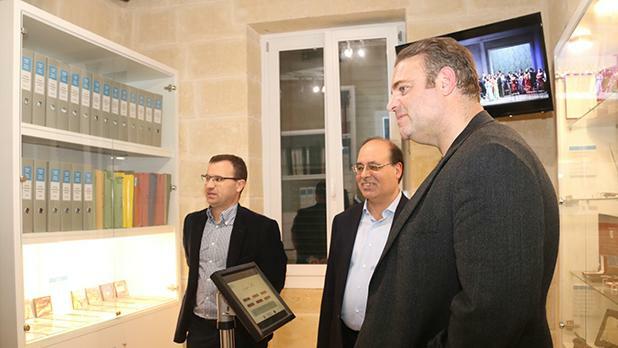 At the end of the event, Calleja signed copies of the full-colour book issued by the Astra Theatre for its 50th anniversary.